Saint Pierre Virtual Phone Number is usable across all landline and mobile networks in Saint Pierre and Miquelon without the need for any special international accessibility from the callers phone. Saint Pierre Toll-Free Phone Numbers are very popular because they empower your family, friends and business associates in Saint-Pierre to call you within their regular mobile plan without worrying about overspending. Our service provides a solution to the Saint-Pierre international call forwarding requirement. Saint-Pierre Call Forwarding to Any Phone Worldwide. Buying a Saint-Pierre Phone Number is easy. 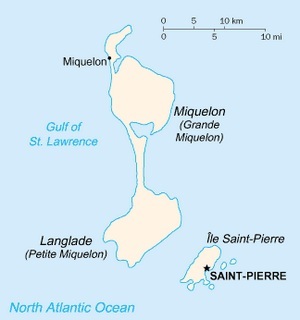 Use the drop down arrow and choose Saint-Pierre in the top left country field. 2 Select the Virtual Number Saint-Pierre type of number you want from the drop down list. Saint Pierre Toll-Free Mobile Accessible – Saint-Pierre Toll-Free numbers are phone numbers reachable from an entire country. 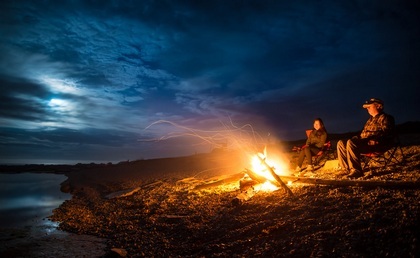 Unlike geographic phone numbers (which are tied to a specific city such as London or Paris), Toll-Free phone numbers are not tied to a local area and are accessible from the entire country of Saint Pierre and Miquelon. If you are located in Finland, you can buy a Finland virtual number that forwards calls to Saint-Pierre. Examples of the well known Finland cities and area codes are: Finland, Helsinki 9, Kokkola, 6, Espoo, 9, Turku, 2, Vantaa, 9, Tampere, 3 and Finland Toll-Free. If you are located in Spain, you can buy a Spain virtual number that forwards calls to Saint-Pierre. Examples of the well known Spain cities and area codes are: Spain, toll free 0900, Madrid 91, Barcelona 90, Valencia 96, Seville 95 and 85. 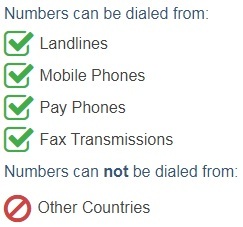 Saint Pierre Virtual Number Enables Global Call Forwarding to Any Country. Own and Control a Saint Pierre Phone Number. 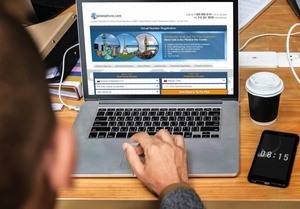 Create a Phone Presence in Saint Pierre and Miquelon and Instantly Divert Saint Pierre Calls to any Landline, Mobile Phone or VoIP/SIP Worldwide. 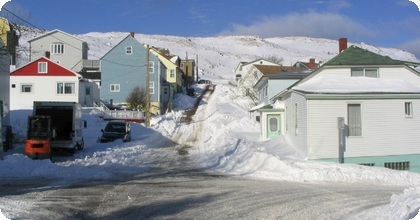 Saint-Pierre has an advanced telecom system, but as with most every country, the national Saint-Pierre telephone company (PTT) does not permit call forwarding beyond the Saint-Pierre border. Our service provides a solution to the international call forwarding requirement from Saint-Pierre and assists you to own and control a Saint-Pierre phone number with international call forwarding capabilities.